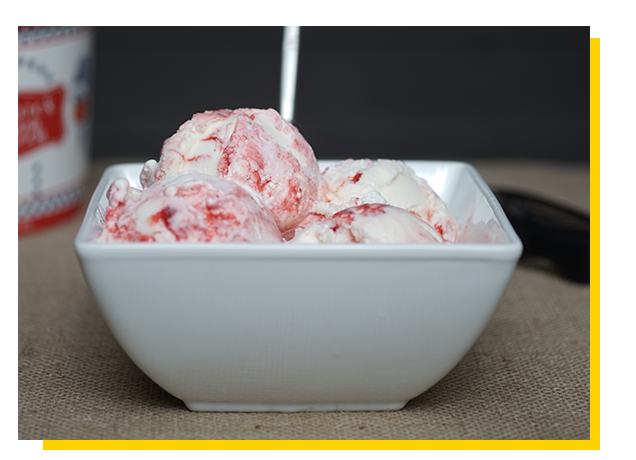 Life gives us lemons…But we’re ice cream guys, so we couldn’t make lemonade. 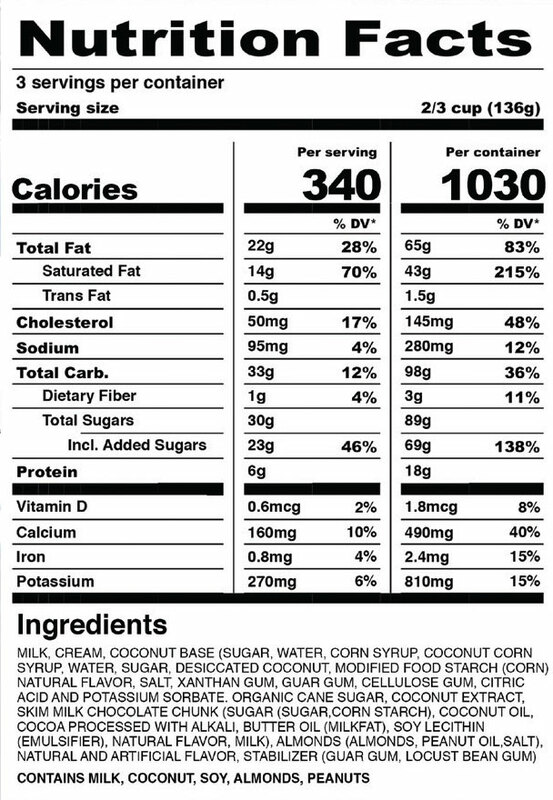 Plus, the great folks over at Del’s have already made the world’s best frozen lemonade, and we weren’t going to top that. 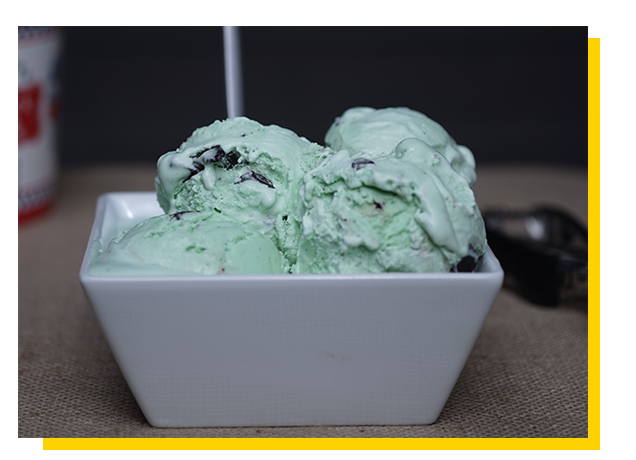 So we concocted the world’s best premium lemon ice cream. 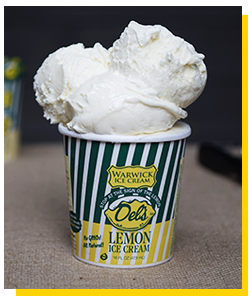 Del’s and Warwick Ice Cream…together at last. We dare you to find something more refreshing. 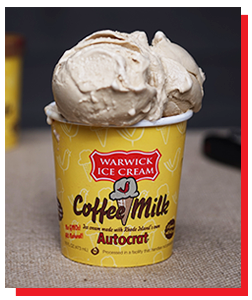 When two Rhode Island staples – Warwick Ice Cream and Autocrat Coffee Syrup – first crossed paths, it was love at first bite. 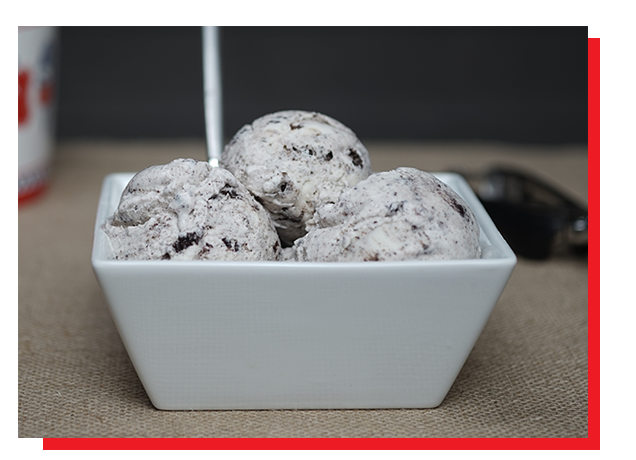 Our ice cream is delicious. Their coffee milk is delicious. 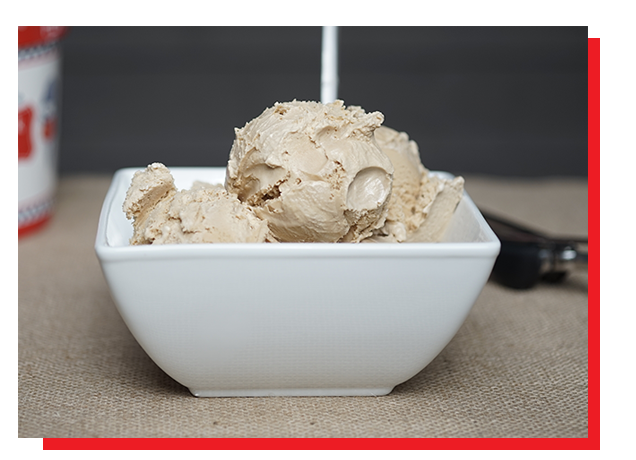 So we joined forces and created a coffee milk ice cream that is really delicious. Don’t take our word for it. 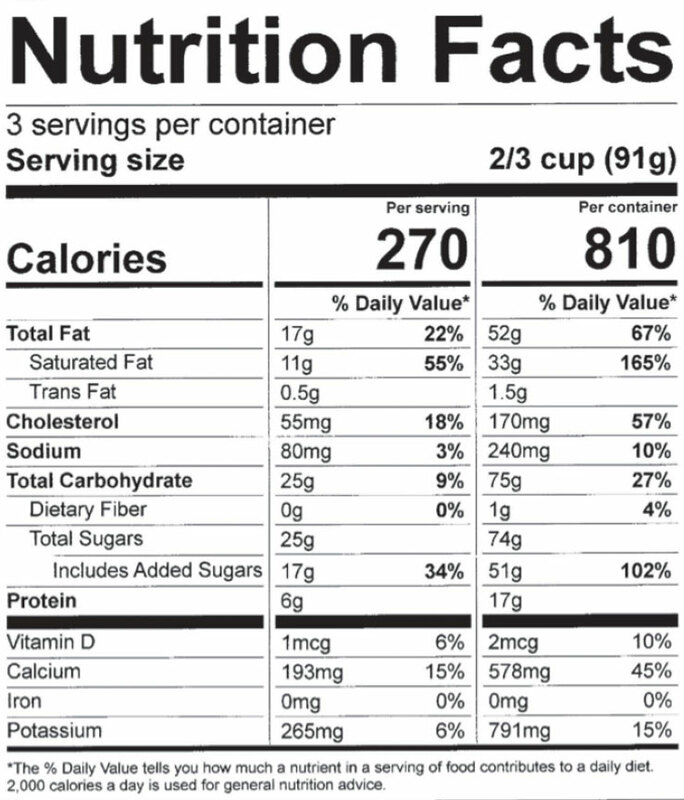 Grab a spoon and dig in. It’s ‘wicked’ good! We stripped down to the bare essentials. There’s nothing to hide here. 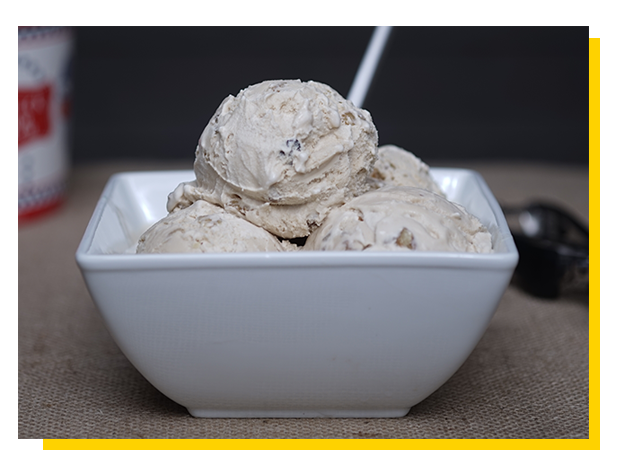 Starting with locally sourced dairy from farms right here in New England – with just the right amount of organic cane sugar added – and finished off with the world’s finest Bourbon Vanilla Extract, Moonstone Vanilla is 100% ‘au naturale’. 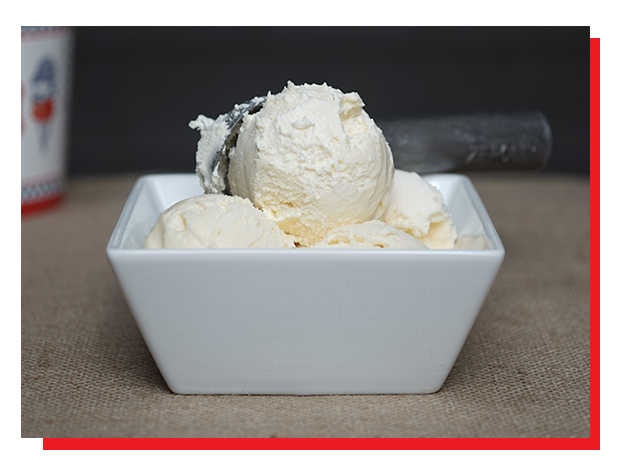 So kick back, let it all hang out, and enjoy a pint of the world’s best vanilla ice cream. 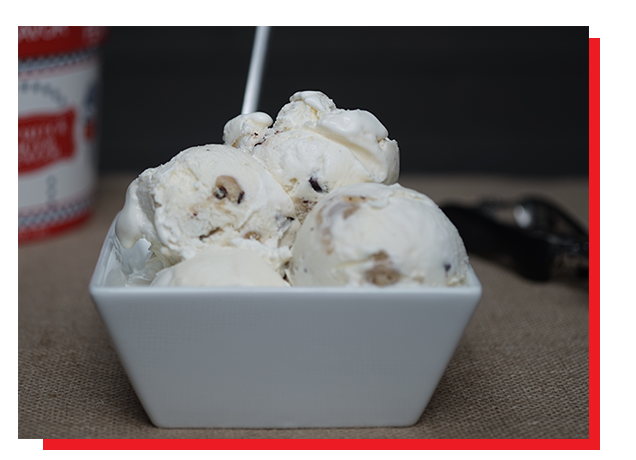 *No piping plovers were harmed in the making of this award-winning ice cream. 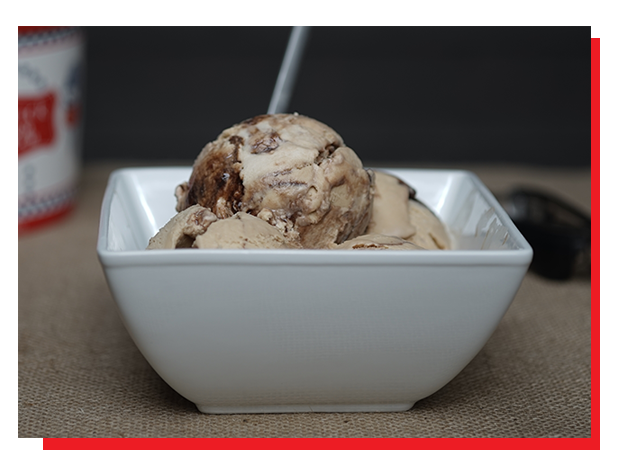 While brainstorming ideas for our next great ice cream creation, one question kept coming back to us: How can we create an ice cream that tastes just as good as Coffee Milk Ice Cream? What a dilemma! 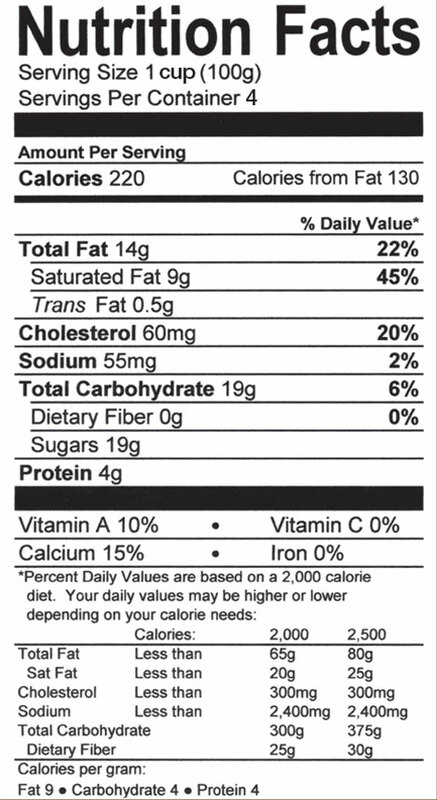 Then it hit us like a ton of…cookies. 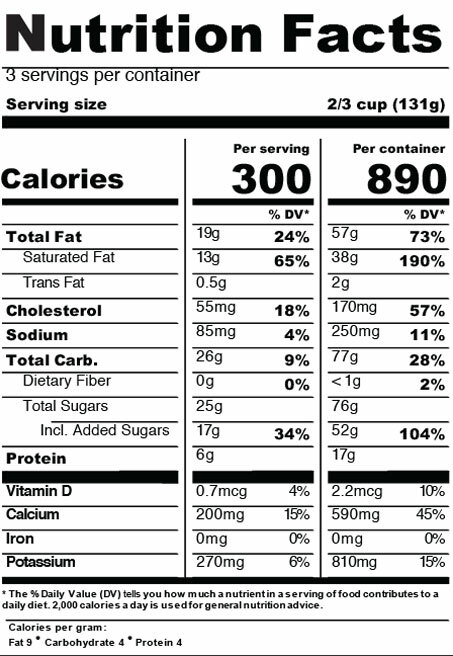 ADD COOKIES! So we did. The result? 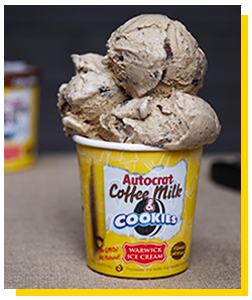 Coffee Milk Ice Cream, but with cookies. Need we say more? 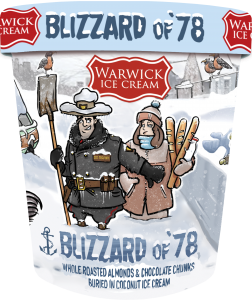 On Feb. 6, 1978, Rhode Island was hit by what wold become known as the Blizzard of 78. With 27.6 inches of snow that crippled our beloved state for day’s after the storm ended. To commemorate this once in a lifetime event we have crated this one of a kind flavor sensation. 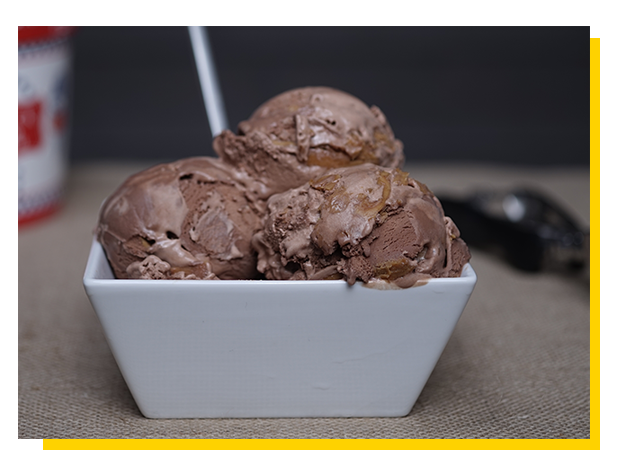 So grab your favorite spoon, sit back and watch the snow pile up, and unbury the delicious hidden treasure in every spoonful. 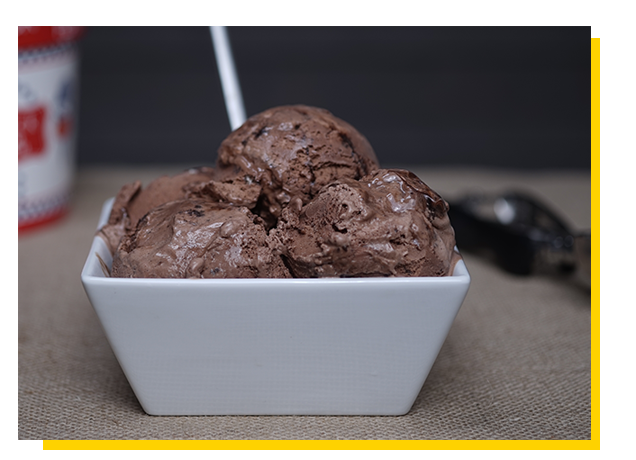 Milk Chocolate Ice Cream with Chocolate Fudge Chunks, Chocolate Sandwich Cookies and swirled with Chocolate Fudge. 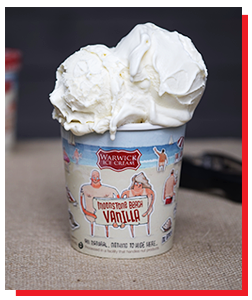 Copyright © 2018 Warwick Ice Cream Company, RI. All Rights Reserved.